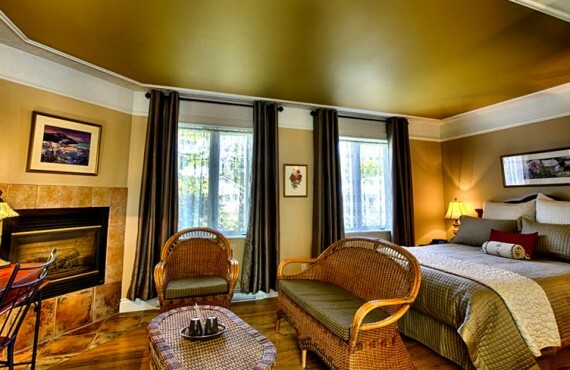 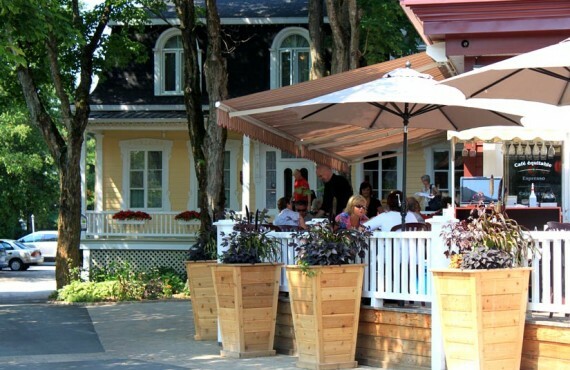 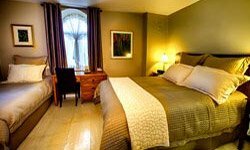 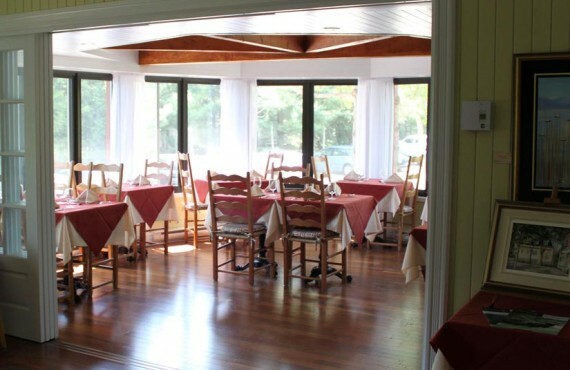 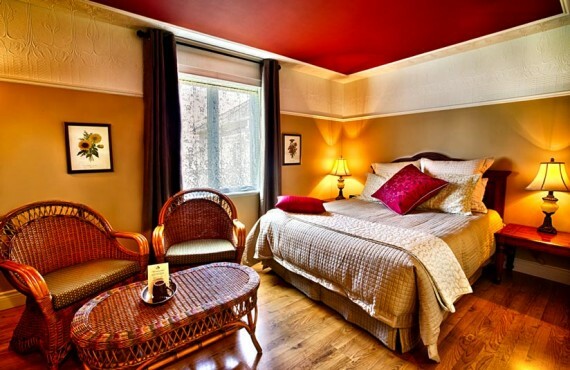 Auberge La Muse is a renowned Charlevoix establishment that has been welcoming loyal guests for more than 20 years. 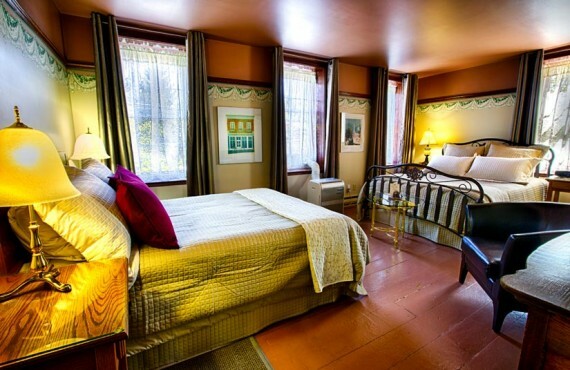 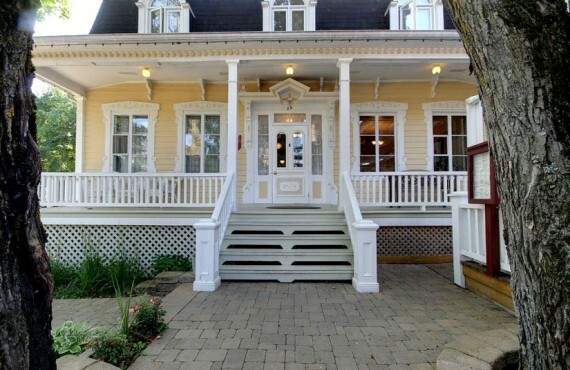 This lovely Victorian house is located right in the heart of Baie-Saint-Paul on the village's bustling main street, Rue Saint-Jean-Baptiste, which houses an impressive array of boutiques, restaurants, art galleries and artists' workshops. 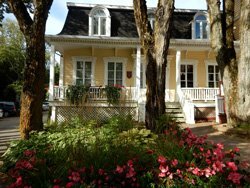 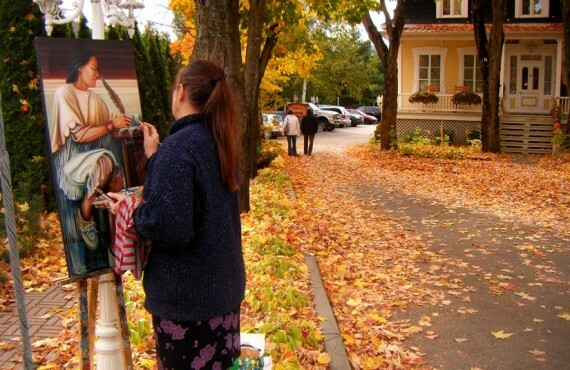 Despite its location in one of Charlevoix's most popular destinations, Auberge La Muse is set back from the street on an attractive landscaped property, offering guests a real haven of peace. 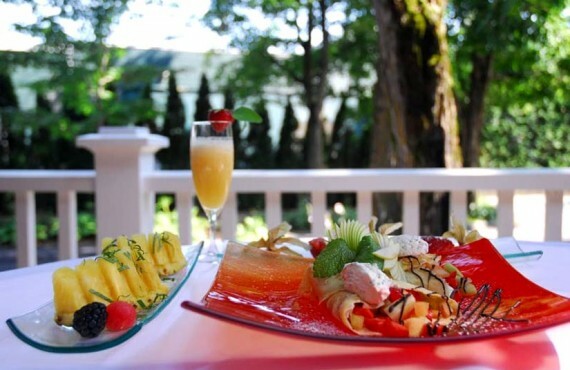 Take a relaxing stroll through the flowery garden or spend a sunny morning on the patio or in the sunroom: you are sure to be charmed by your experience at Auberge La Muse! 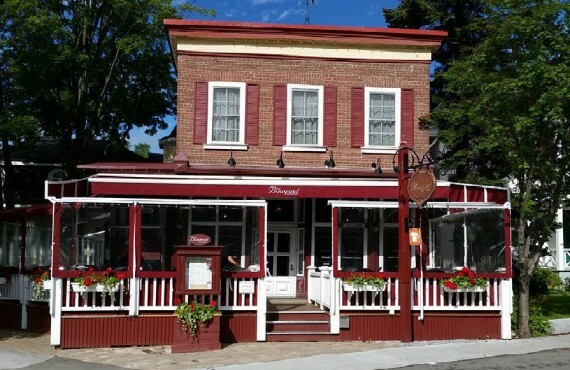 Charlevoix's first eco-bistro, Chez BOUQUET, is more than just a place to enjoy a good meal. 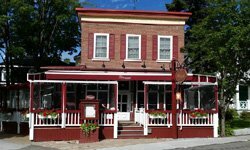 Offering a healthy menu with an emphasis on fresh, local ingredients without trans fat, this modern, contemporary restaurant is definitely in line with the times.